FRC, FTC, FLL, FLL Jr. There are seemingly endless opportunities to get involved. Whether you are a student, parent, teacher, engineer, or business professional, we have a place for you. For example, you can join or start a team. You can volunteer your time by mentoring or coaching a team, coordinating or assisting at an event, or teaching at a workshop. You can donate money, materials, or services to an individual team(s) or help fund an event(s), individual program(s), or FIRST Illinois Robotics as a whole. 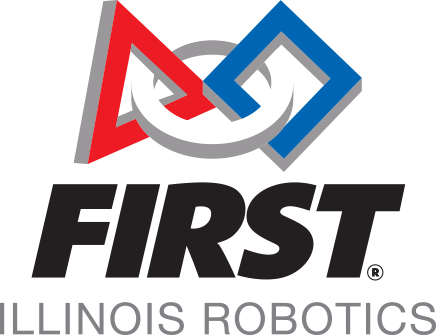 If you have any questions or want more information about getting involved, please contact the Executive Director, Dan Green, at contact@firstillinoisrobotics.org.